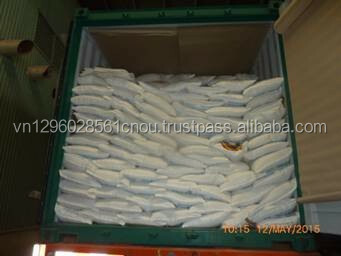 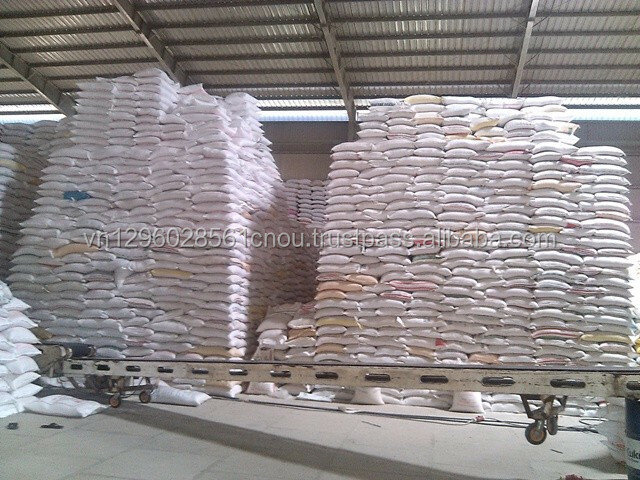 1 kg, 2 kg, 5 kg, 10kg, 25 kg and 50 kg in PP and PE bags under various requirement of label designs as well. 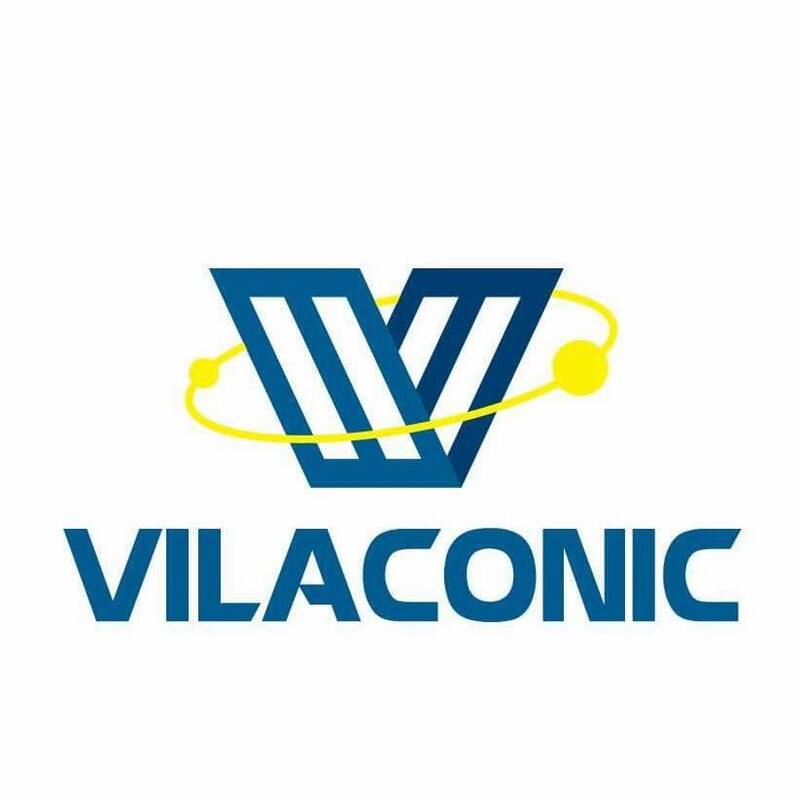 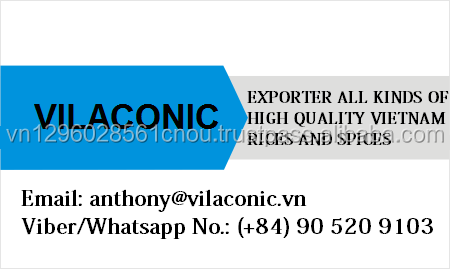 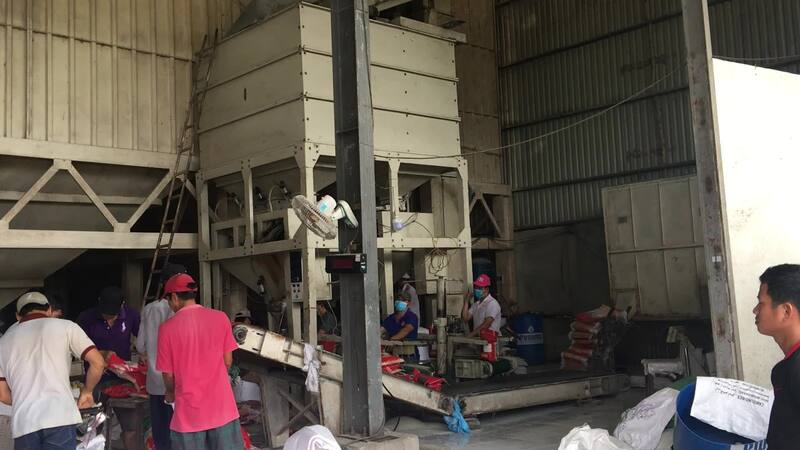 VILACONIC specializes in processing and trading of rices which are grown at the rich Mekong Delta of Vietnam. 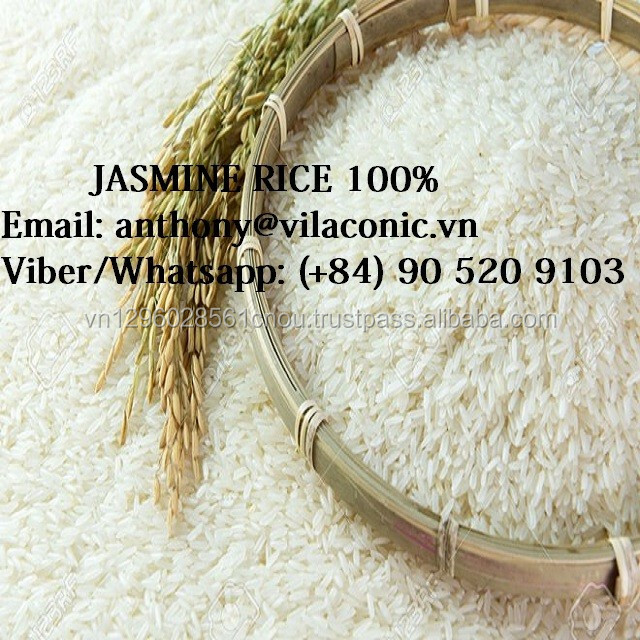 We own and co-operate with several modern high-tech processing and packaging plants located at strategical and convenient locations for business, our rice quality fully satisfies strict quality standards of different markets all over the world. 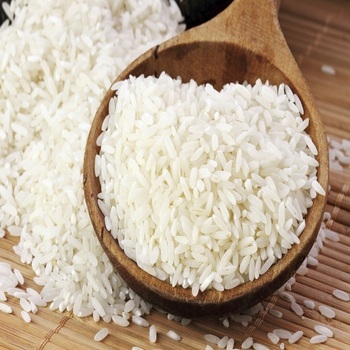 Our key products are high quality long-grain, medium grain & round-grain fragrant rices and other common rices. 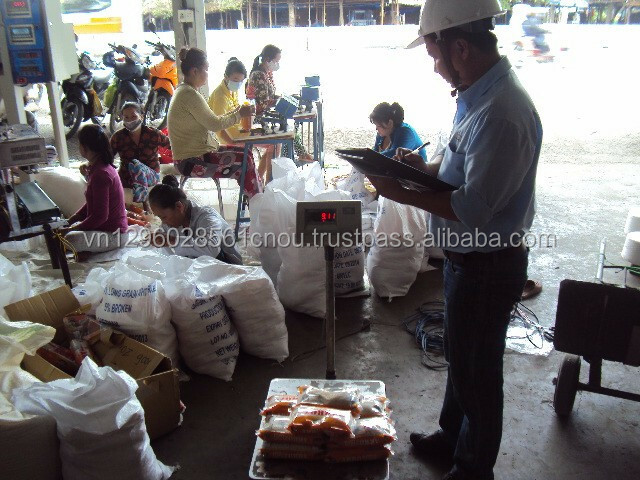 Our products are always satisfied all strict quality standards of customers from the international corporations, supermarkets to the retail stores. 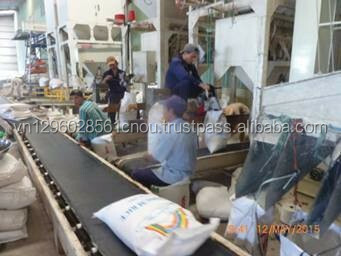 Our rice gets the approval from many countries which have strict quality management standards, such as the US, Australia, Japan and European countries.